File sharing is something most device users do on a regular basis. From documents to videos and photos and even applications, you can share almost anything from your phone. However, sharing large files over Bluetooth takes ages. 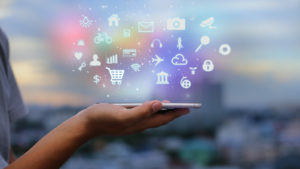 More, sharing files to many devices need Internet connection. Here enter sharing applications such as SHAREit. This app allows users to transfer large files from one device to another at a faster speed. Developed by SHAREit Technologies Co. Ltd. in 2013, this app ranks as one of the most downloaded network apps on Google Play in recent years. SHAREit is available for download on your Android device, iOS, Windows, and Mac. For mobile devices, SHAREit for Android and iOS are available on app stores. You can also download the SHAREit APK file on the app’s official website and on this site. To do so, you need to enable the download from “Unknown Sources” on your phone’s setting. Once you have the app installed, you can share and transfer any file of any size to anyone with the same app. With a little over a year under its belt, SHAREit has changed the way we transfer files. Like other popular sharing apps, SHAREit lets you transfer photos, videos, and other files on your device without using cloud storage. But what makes this app different is that it transfers files at a very fast rate and supports cross-platform sharing. It doesn’t matter which platform you use when sending files because SHAREit only communicates with other SHAREit-enabled devices. And if you think that Bluetooth sharing is enough, then you will be amazed at the transfer speed of this app. As per the developers, SHAREit can send files 200 times faster than Bluetooth speed. It uses direct WiFi connections to transfer your files at a speed that can reach up to 20 Mbp/s. More, it does not use any data connection for any file transfer. SHAREit also runs multiple file transfers at the same time. All you have to do is to choose the files you want to share and click the Send button. The receiver needs to tap on the Receive button on their device for the transfer to start. SHAREit will do the transfer within seconds. And with the latest optimized software, SHAREit can now run any transfer error-free. Also worth mentioning is its “App Sharing” feature. This lets you get apps from another phone even if you do not have an Internet connection to download it from app stores. More so, you don’t need to wait long for the app to be transferred to your phone. Sharing apps from your friend’s phone using SHAREit takes less time than downloading and installing it. SHAREit also boasts its Share Zone where you can share a few files with your friends. It also allows you to access their Share Zone and select any file or app they have on it. 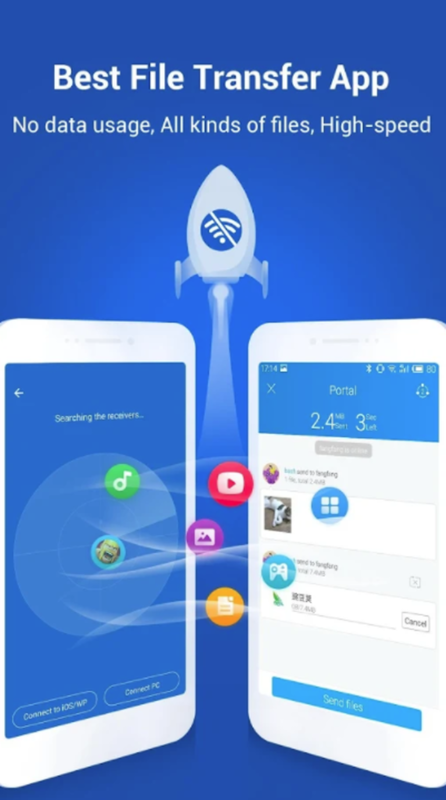 New SHAREit user may be surprised to see videos and music when they open their SHAREit app. Recent updates give more to this sharing tool that it now offers trending videos available for both online and offline watching. 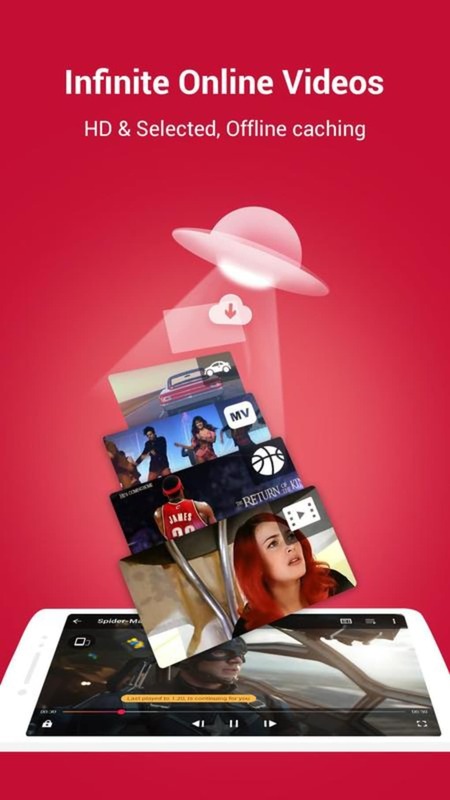 These videos are constantly updated, so you are sure to find new videos every time you open the app. Besides videos, SHAREit also lets you stream millions of high-quality songs and curated playlists. 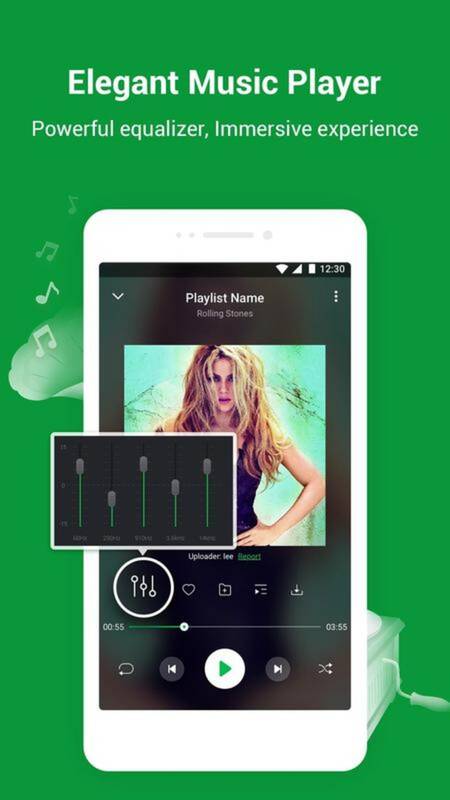 This app has a powerful equalizer for a more immersive experience. Also, the app now comes with its own media player that supports all formats. This way, you can manage and enjoy your videos without the need to open your other multimedia app. Recently, SHAREit has added a new utility app called CLONEit which can clone all the files you have on your phone. This works for users with new devices as it lets you transfer files, messages, contacts, and apps from your old device to the new one without using mobile data. SHAREit may be impressive, but it is not impeccable. For one, it lacks instruction on how the file sharing works which can be frustrating, especially for new users. It also has the tendency to lose connection while in the middle of transferring files prompting you to do the entire process of opening the hotspot connection and choosing the files. But when it works, it works fast. If you are unhappy with the way SHAREit works, then here are three alternative file sharing apps that you can use instead. Pushbullet lets you share files between your computer and Android device without the need for cables. Using only a WiFi connection and your Google account, this app shares links and files from your browser to your mobile phone. A very handy app since you only need to have a Google account which most phone users have. 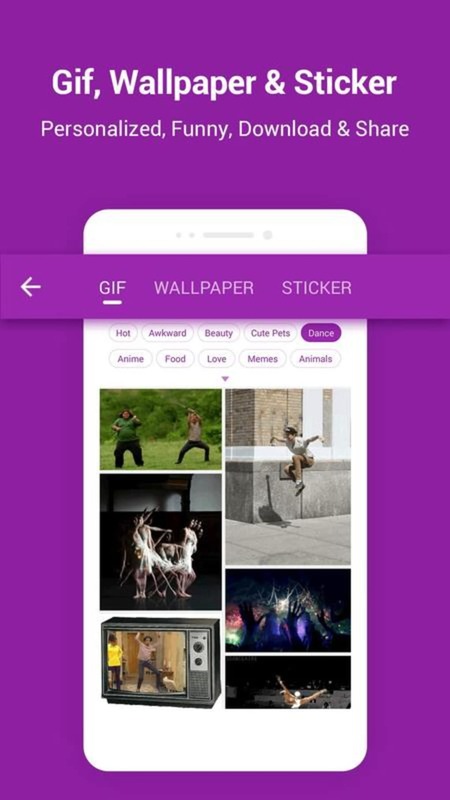 The only downer for this app is it does not support mobile to computer sharing. Another SHAREit alternative is Zapya. This is a peer-to-peer file sharing app made for mobile devices. It allows users to send files of any size using wireless networks. As long as both devices are connected to the same network, you can move files quickly and even view them from the app itself. This app is advisable users who are in an environment where a large number of users share the same network such as an office. Xender is perhaps considered as SHAREit’s contender when it comes to file sharing. It allows users to transfer files from your device to another device wirelessly and quickly. It creates a specific wireless connection for direct transferring, so you don’t need to mess with Bluetooth setting or waste data allowance when you share any file. More, it lets you share between four devices simultaneously. 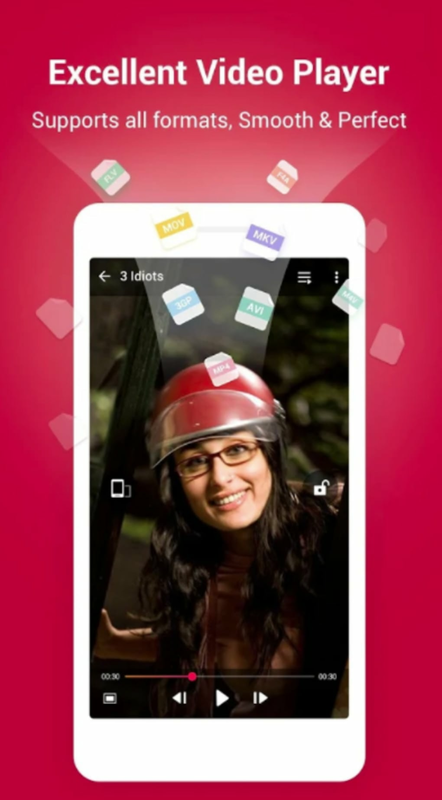 If you are in constant need to transfer files, then SHAREit is a very handy app to have. With its fast transfer speed, it solves the challenges of sharing files. 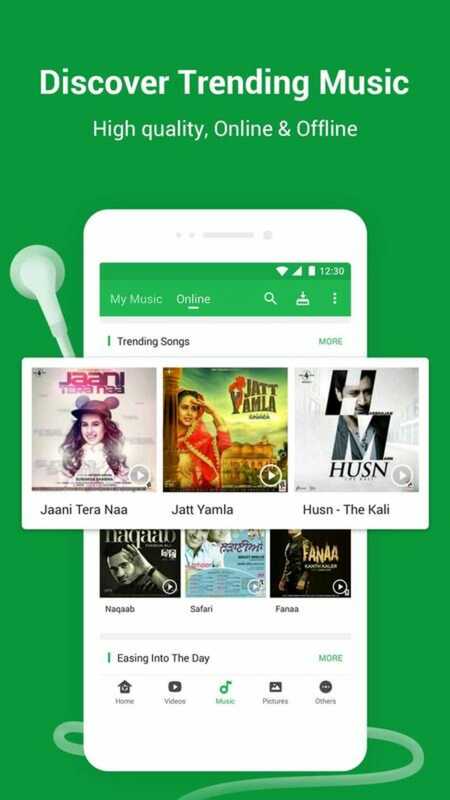 Its notable app sharing feature also comes as a treat as it lets you install popular applications on your device without losing your mobile data. And with cross-platform support, it is no wonder that more and more people prefer this app over its competitors. If you are looking for a free application that would solve all your file sharing needs and more, this app is highly recommended.